181 cm. A soccer player. A team member of High School Football National Championship. Vintage and antique is his style! 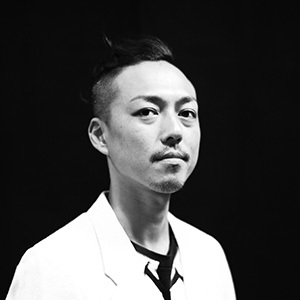 With 14 year experiences, Iwasawa san is good at colouring and making your hair texture even better. He will personally give you his opinion on proper cares for hair.